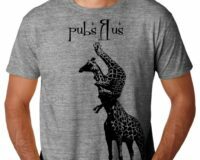 SKU: TALFLTSBW. 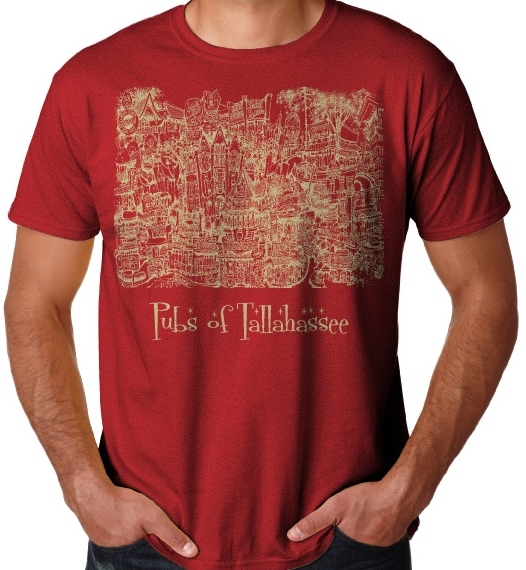 Categories: College, Florida State, Tallahasee, Town, Tshirts. 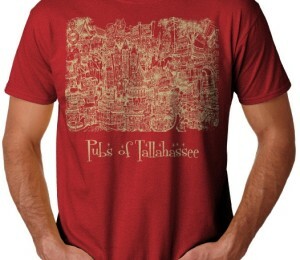 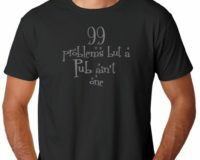 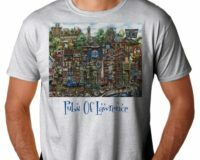 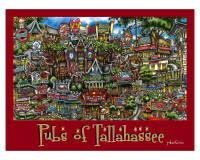 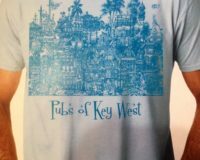 Be the first to review “pubsOf Tallahassee T-shirt” Click here to cancel reply.